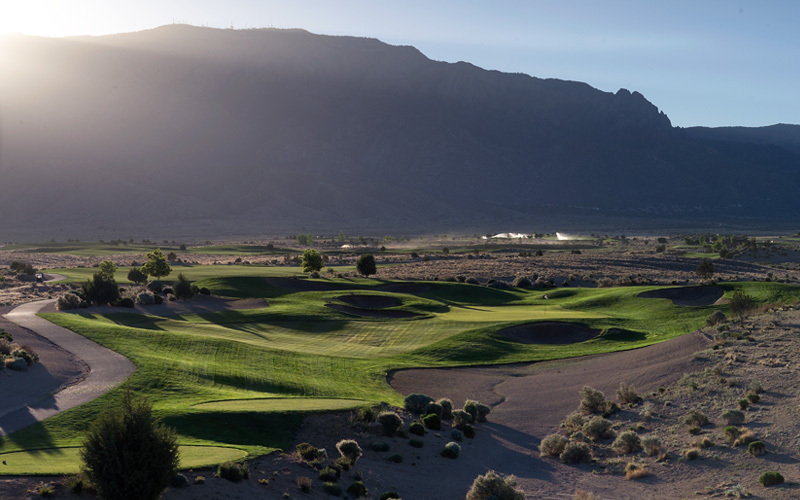 Nestled at the base of the magnificent Sandia Mountains, our 18-hole, Scott Miller-designed championship golf course offers 7,772 yards of grassy knolls, sparkling waterfalls and lush native landscapes designed to challenge beginners and professional golfers alike. 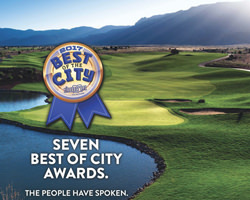 The longest golf course in New Mexico, our renowned course has been recognized with numerous awards, include being named the 2005 Development of the Year by Golf Inc. and one of the “Top 25 Casino Golf Courses in America” by Golfweek. Need to warm up? 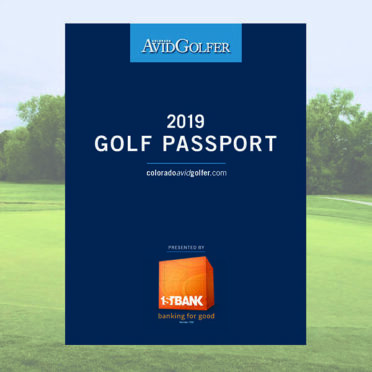 Perfect your swing at our full-size driving range equipped with a double-tier tee area, or the 10,000-square-foot putting and chipping practice green and bunker. After the game, celebrate with friends and colleagues at our 16,000-square-foot Clubhouse. Grab a bite at full-service restaurant and grill, or raise a glass on our 3,000-square-foot outdoor covered patio overlooking the 18th green. Our scenic patio features flat screen televisions tuned in to the day’s events and also doubles as a dynamic event space. 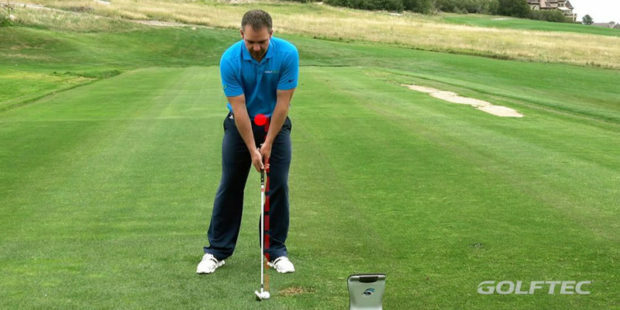 Surf the Earth on Golf Boards – Just $15! 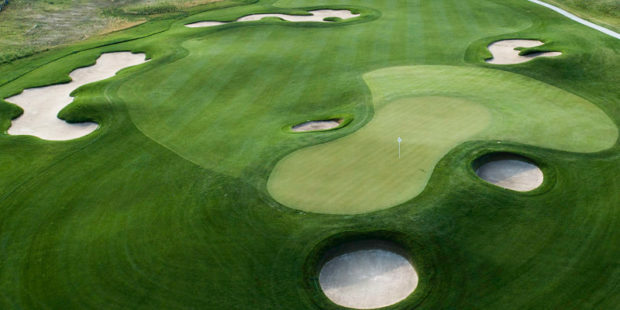 By yourself or with friends, the green is calling your name! 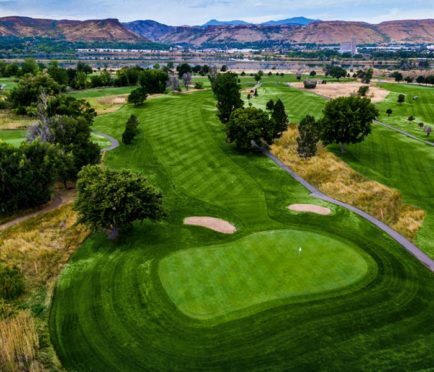 You can’t make a hole-in-one if you don’t get out there! 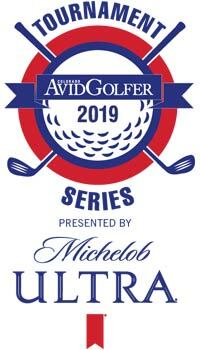 Reserve a Golf Board for your round! 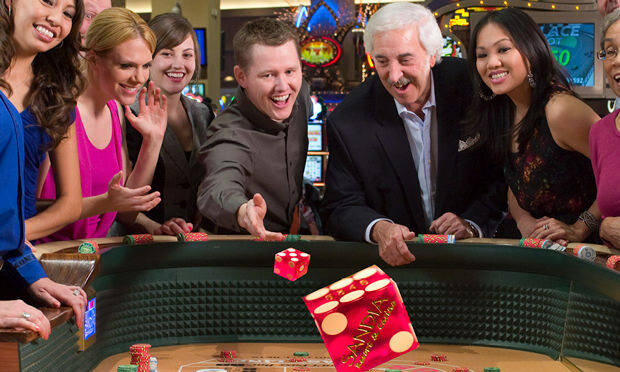 Keep the fun rolling… Casino open 24 hours a day! The Vegas-style casino floor measuring at 140,000 sq. ft. is only the tip of the iceberg in regards to all that Sandia Casino has to offer. 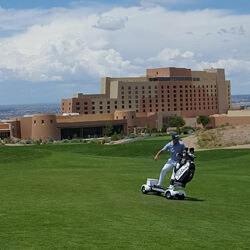 With the addition of the hotel in 2005, and another expansion in 2014 to add the golf pavilion and parking garage, Sandia Resort & Casino slowly became much more than just a place to game. Now visitors from all over the nation and New Mexicans looking for a place to get away, can get lost in the lights and sounds of the casino floor, relax at the luxurious Green Reed Spa, dive into the outdoor pool, tee off on the 18-hole championship golf course, listen to their favorite singer at the outdoor amphitheater, dine at any of the numerous restaurants, bars, and lounges, get married to their best friend, and spend the night in one of the grand, luxury suites – all available onsite.